Don't it make you feel good? Quite franky, no it doesn't! This awful tune made #16 in the UK singles charts in 1989. 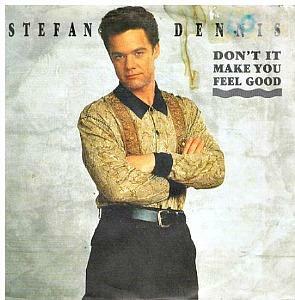 The neighbours actor (he plays Paul Robinson) decided to start a side-line music career. 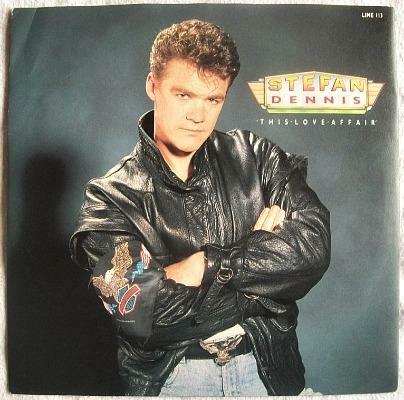 Fortunately, this was his only top 40 hit, as the follow-up single This Love Affair could only manage #67 in the UK charts. 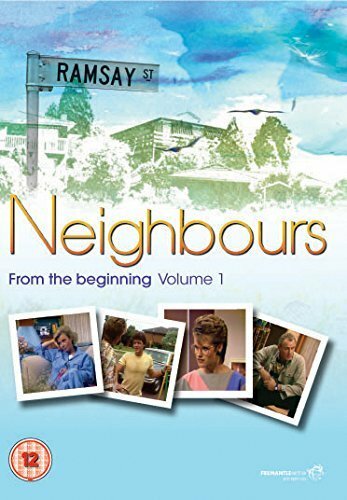 Dennis quit Neighbours in 1992, but returned again at the end of 2004. During his break from the soap he appeared in numerous plays, musicals and TV Shows in both Britain and Australia. The 7" vinyl.The B-side featured the track Solo Dancing. If you can bear to listen to the follow-up single then have a gander at this! This reached #67 in the UK during October 1989 and this actyally sounds like a better song to me - I love the guitar riff!